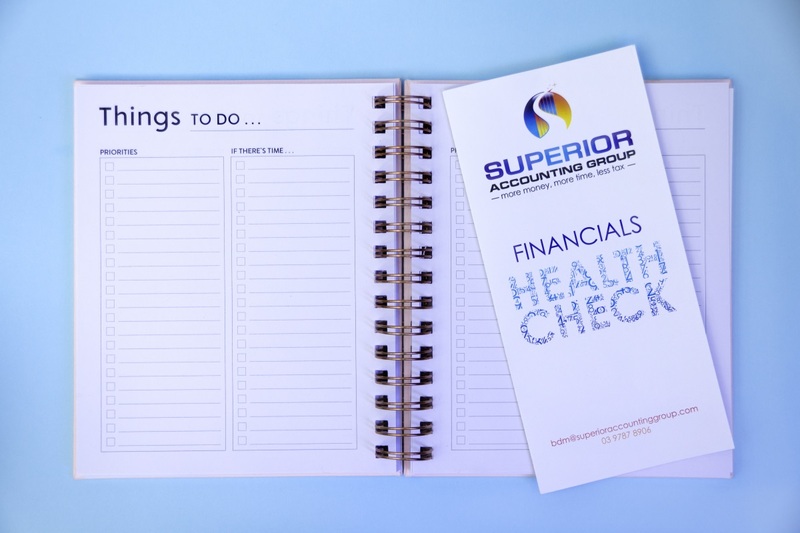 Superior Accounting Group was founded by husband and wife Adrian and Anita Hill, and is a combination of Superior Accounting Solutions and Superior Super Solutions. We structure our business this way to provide a seamless and cohesive accounting service for business owners where they can manage their tax, bookkeeping and super all under one roof. This opens up and eases the lines of communication to ensure that you’re not missing out on anything, and actually instead getting the most back. Our aim is to get back the cost of our accounting fees, plus MORE for our clients in tax deductions, and we’re pretty happy to say that we achieve this in more instances than not. Adrian has such a passion for accounting it’s scary. You only need to talk to him to realise it. He is also the author of “Investment Property + Time = Wealth” which he wrote with assistance from his wife Anita. 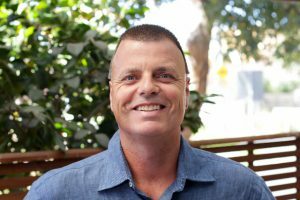 Adrian is also a national speaker talking at conferences showing business owners just how much they are missing out on through unclaimed tax deductions. Whilst this is his love between the hours of 9-5 it’s the basketball stadium, netball court, cricket pitch or gym you will find him outside of these hours. Either watching his two girls on the netball and basketball court or the big guns in the professional leagues you can be sure not to miss him with his vocal support! Anita met Adrian whilst studying accounting and from there on figured it must be a good industry to get it to and hasn’t looked back since. From studying, to working in the corporate sector to then establishing their own accounting business both Adrian and Anita know exactly what a business owner wants, needs and expects from their accountant. 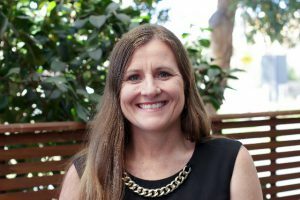 With a dedicated passion to the area of self-managed super funds she knows just why they are so important and exactly what you can get out of them. Anita is also our resident travel agent, knowing the ins and outs and is the number one place to go to for travel advice. Aside from this Anita has a love for netball and continues to stand at the side of the court rain, hail or shine to help young umpire improve their skill and their love of the game.